LEXINGTON New and advanced microsurgical equipment, techniques, and optics have opened up realms of possibilities for plastic surgeons in the last decade. 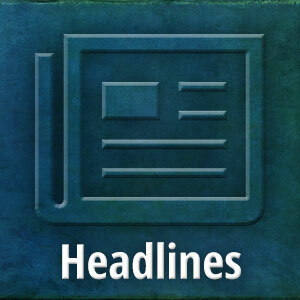 Nowhere are the advancements more potent than in head and neck reconstructive surgery for cancer patients. Now, microvascular flaps, large areas of tissue with an intact blood supply, can be transferred from virtually anywhere in the body, if necessary, says Brian Rinker, MD, associate professor of plastic surgery at the University of Kentucky (UK). “The number of flaps used is limited only by the imagination,” says Rinker. 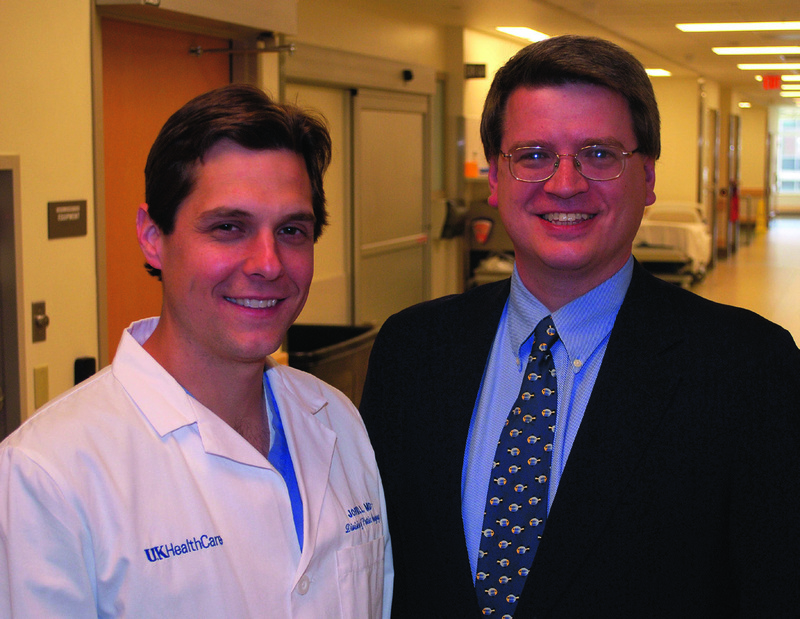 Rinker and Joseph L. Hill, MD, chief resident at the UK Division of Plastic Surgery, recently published a paper on the reconstructive challenges presented by advanced cutaneous malignancies of the head and neck1, which often invade peripheral tissue, leaving deeper structures, such as the skull, dura, orbit, and sinus, exposed after resection. Adding to the challenge of restoring large volumes of lost tissue is the fact that patients with these defects frequently have already undergone previous surgery in the same area plus radiation therapy. The availability of free tissue transfer allows surgeons the ability to completely excise tumors with clear margins without regard for saving surrounding tissue for reconstruction. Microsurgery gives plastic surgeons the creativity they need to fabricate and restore form and function. 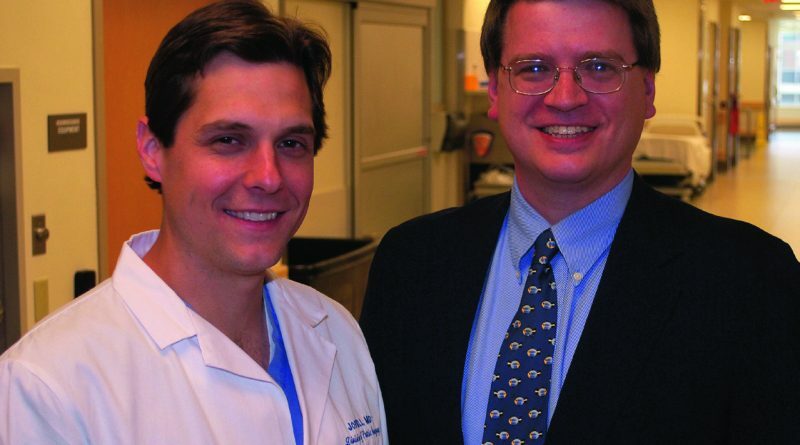 “As plastic surgeons, we are trained in aesthetics as well as reconstruction,” says Rinker. In deciding which flap to use, UK plastic surgery residents are taught to ask two questions, “What’s missing?” and “What’s needed to repair the defect?” In addition to the type of tissue and the visual effect, surgeons must consider three-dimensional form and function of the head and neck. The most commonly used flaps for head and neck reconstruction are distal radial forearm and anterolateral thigh (ALT) because the thin, pliable skin is used for the same purposes in the head and neck. Fibula flaps including bone are often used to reconstruct and maintain the appearance of the mandible, which presents a significant challenge because of the multiple functions of chewing, speaking, and swallowing. Other areas of the body where skin cancer defects occur and reconstruction is needed are the breast, hand, and perineum. One of our goals is to help educate other plastic surgeons who don’t see as many head and neck cancer defects as we do.